Vitamin D helps regulate calcium, Vitamin A for both day and night vision. 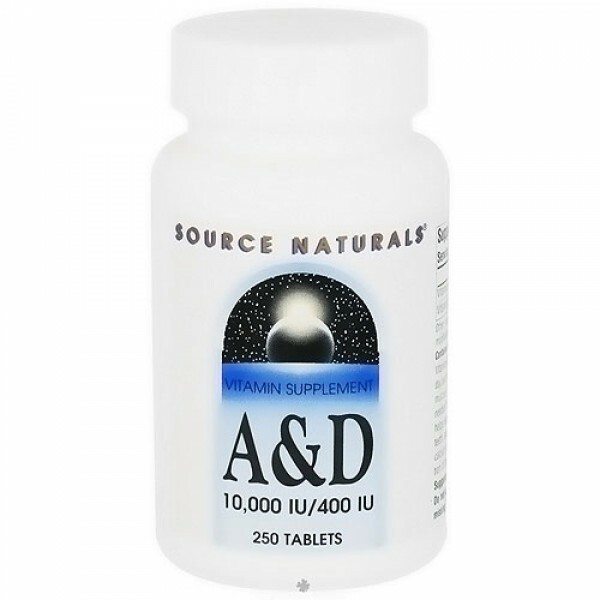 Source Naturals Vitamin A & D is an essential nutrient required for normal and night vision, maintaining healthy skin, and keeping mucous membranes moist and functioning. Vitamin A is also needed by the thymus gland and the bones. Theres more to good vision than meets the eye. Our eyes are extremely complex in their structure and function. Visual Eyes supports optimal eye function by influencing the multiple systems that affect vision: the brain and nervous system, antioxidant defense including macular and lens protection, liver, heart and circulation. 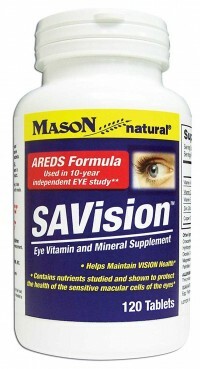 Treating or preventing various eye conditions, such as Macular degeneration, cataracts, glaucoma. 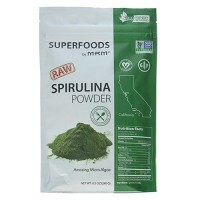 enhancing the function of the immune system. Preventing lung problems in premature infants. Treating various skin condition, including but not limited to acne,eczema,psoriasis,cold sores, wounds, sunburns, wrinkles,sun damage. Treating miscellaneous conditions such as, heavy menstrual periods, yeast infection, low sperm count, crohns disease, gum disease, diabetes. The fat-soluble vitamin Ds most important role is maintaining blood levels of calcium, which it accomplishes by increasing absorption of calcium from food and reducing urinary calcium loss. Both effects keep calcium in the body and therefore spare the calcium that is stored in bones. When necessary, vitamin D transfers calcium from the bone into the bloodstream, which does not benefit bones. Although the overall effect of vitamin D on the bones is complicated, some vitamin D is necessary for healthy bones and teeth. Pregnant or breastfeeding women take only 1/2 tablet per day. 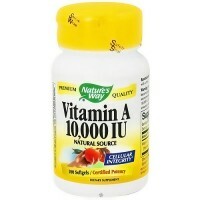 Do not exceed a total intake of 5,000 IU of preformed vitamin A (palmitate) daily and consult your health care professional before using this product.